On September 23rd, the Peercoin Foundation had its first official board meeting. As a start, @nagalim was chosen as the chair to moderate the meeting and @Sentinelrv as secretary to record the minutes. It was discussed that @solled would take on the role as treasurer going forward, but without an official description of the role. Since I was appointed secretary, I will be relaying to the community what took place during the meeting. @EvgenijM86 is the former Lead Developer for Emercoin (a Peercoin fork) and has been working for months now on Peercoin’s rebase to Bitcoin-core v0.16.3, which prepares for support for the SegWit protocol extension and the Lightning Network and other second layer solutions down the road. This was decided on previously after a team vote was held in which a supermajority voiced their support for modernizing Peercoin’s codebase with SegWit. Bitcoin originally performed their upgrade to SegWit as a soft fork, however as we get closer to completion we will instead be making an effort to do the upgrade as a hard fork. Evgenij will be hired by the Foundation to continue his important work on the rebase. @backpacker69 will be hired as a full time developer working on Peercoin and its core infrastructure. Backpacker is well versed in our technology stack and has participated in developing the bulk of it. Supporting Evgenij by contributing to the process of porting Peercoin to the latest Bitcoin-core codebase with know-how, code and code review. @Buckkets has been hired as Peercoin’s Community Manager. He will administrate places like our forum, Reddit, Discord and Telegram. Other responsibilities include outreach and communication with other 3rd party organizations. As an example, Buckkets is the team member responsible for setting up our recent partnership with Blockfolio Signal. Besides the new hires, the first major resolution that was voted on was about the Foundation itself and whether it will support any forks of Peercoin. The board has voted that the Foundation will only support the blockchain network that runs the code which resides on this GitHub repository. Support for Second Layer Tech? Another item for discussion was about whether the Foundation should support second layer technologies that are built on top of Peercoin with the goal of extending use cases and functionality. While the board is interested in improving the Peercoin ecosystem with additional supporting layers, it was felt by many board members that for now we should primarily focus on developing the core protocol. 2nd layer protocols may find more support in the future once the Foundation attains higher levels of funding, but they would need to be evaluated on a case by case basis. 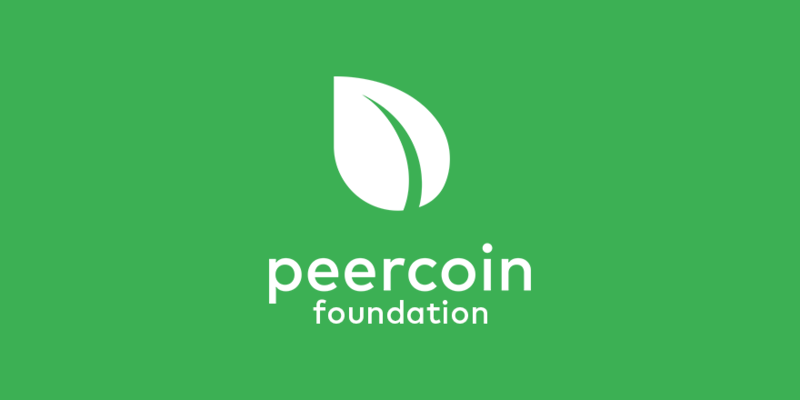 If you like the work that the Peercoin Foundation is doing and want to financially support it and these new hires, you can donate PPC to the following address.